In the web development realm, the advanced features of Angularjs has gained major traction and becoming widely adopted enterprise application, when it comes to responsive web application development. In general term Angularjs is termed as toolset for building ideal framework for application development. 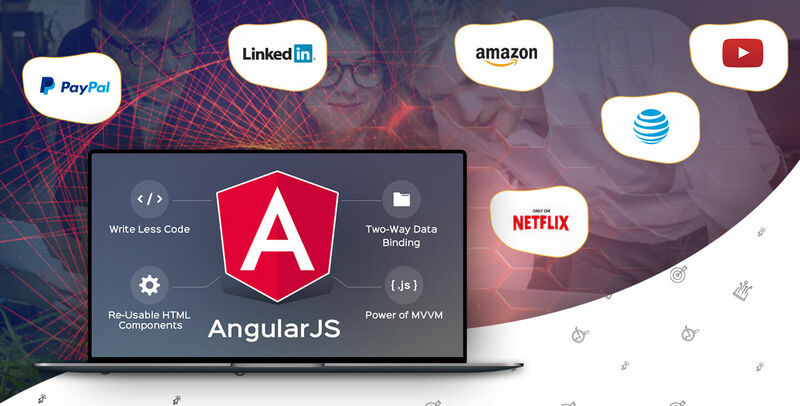 Want to know why the leading brands have adopted AngularJs? Here in this blog let's explore futuristic reasons and business profit to use AngularJs for web development. 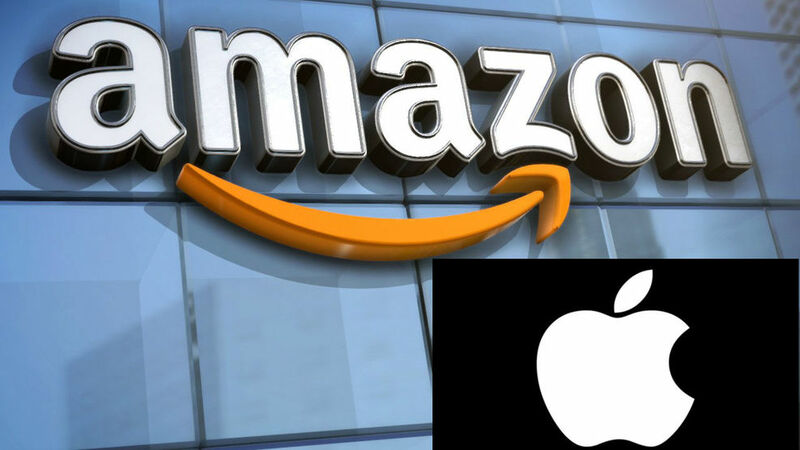 Listed below are some of the fortune 50 companies generating high-traffic. 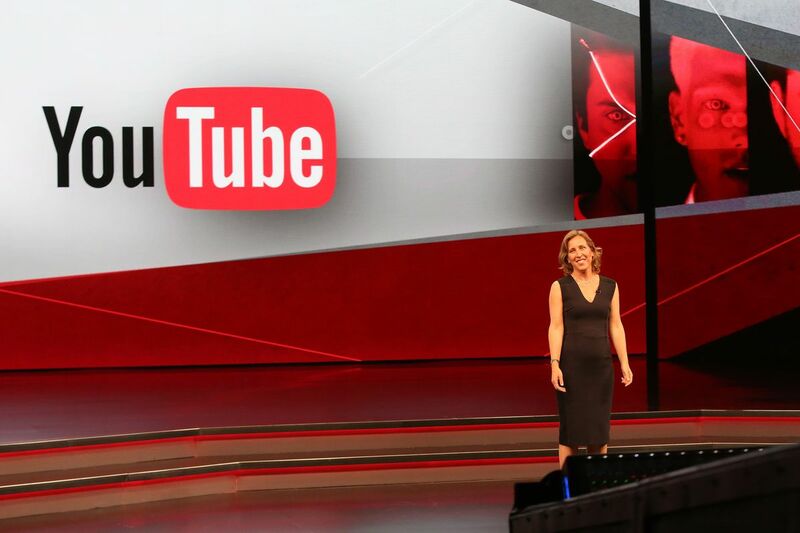 When it comes to video sharing, Youtube - owned by Google, comes as the most popular platform. Considering the truth, we often find it as the heaviest traffic website worldwide. This website is best for video streaming and broadcasting and allows people to share and broadcast themselves by creating a free channel. The Youtube web development is built using AngularJS components. Very much similar to Netflix, AT&T offers channels of live TV, the best movies, music & shows with unlimited data streaming. This web development using AngularJs owes approx 1.2K active online users and 2.6 Million shared posts on daily basis. With approx 300M active users, Amazon is the world's biggest e-commerce website. Understanding the futuristic aspect, choosing node.js was the primary reason. As we have seen, Amazone has introduced AI-based system- popularly known as Alexa. it allows the customer to make online shopping via voice command. Alexa can perform seamlessly with Node Js and AWS Lambda to hold the trigger based event. Nodejs offers event-driven, non-blocking I/O model. It is the latest trend and one of the largest online media streaming provider, talking over the traditional Television. It delivers approx 7 billion hours of video to nearly 50 million customers over 60 countries per quarter. It is completely based on user's convenient depending upon needs whenever and wherever, offering on-demand. 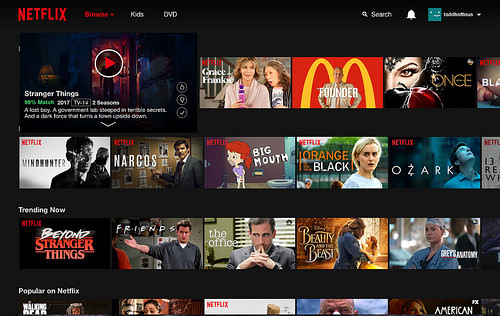 To offer the best performance, Netflix adopted Nodejs and is hitting almost 100 million subscriber. It is one of the most striking social networking platform that allows making a professional network, job posting, job seeking and information sharing. The main reason behind choosing the Node.js was, it allows to write both client-side and server-side code in the same language. It is among the popular online payment system is one of the early adopters of NodeJs. 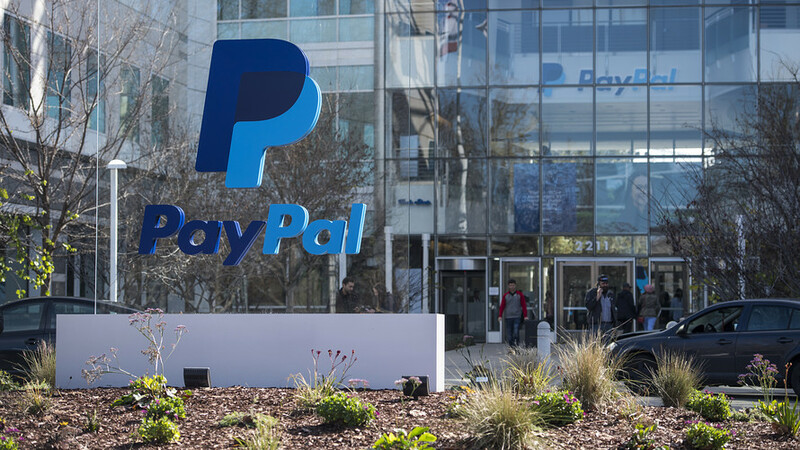 The sole concern, the Paypal used this technology was to handle 100% business ability. For instance, even with the huge load - Around 1.5 billion dollars was spent online on a single day in the US. With this technology, there has been a 35% decrease in the average response time. It's a global magazine that publishes articles on topics like business, entrepreneurs, investment, and Lifestyle. 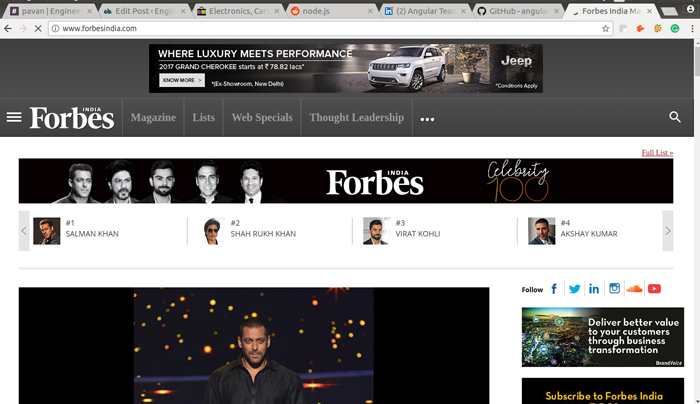 Forbes website is the true reflexion of a responsive website powered by AngularJs and NodeJs. Node.js is used in server development and to make the real-time update. 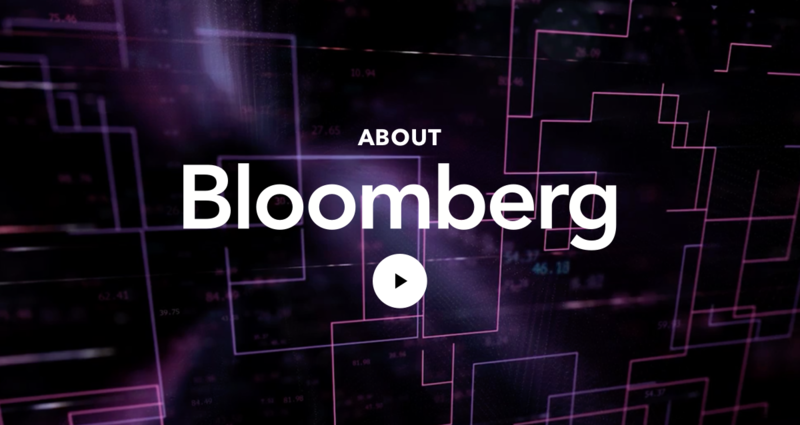 Founded by Michael Bloomberg, Bloomberg delivers business and market news, data, analysis, video, and feature stories. It provides ticketing, tracking and customer service solutions for software development platforms. It is a customer ticketing system that provides companies a method of tracking and responding to customer service requests. This platform was aimed to make freelancers task easier. It is built with Angular. 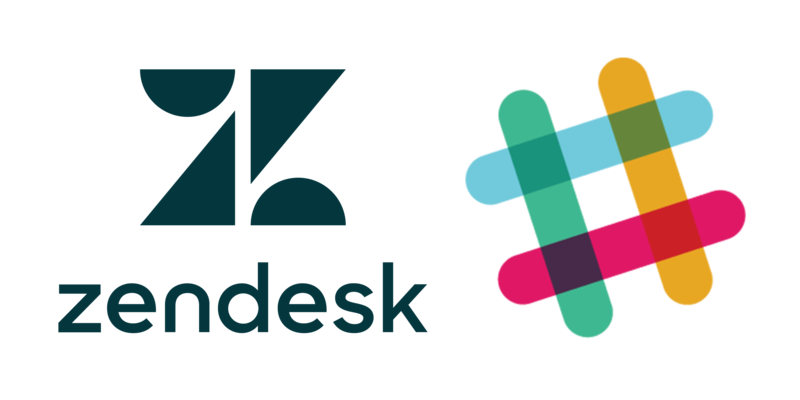 Approx 12 million user are registered on the former oDesk, and millions of various vacancies appear here annually. 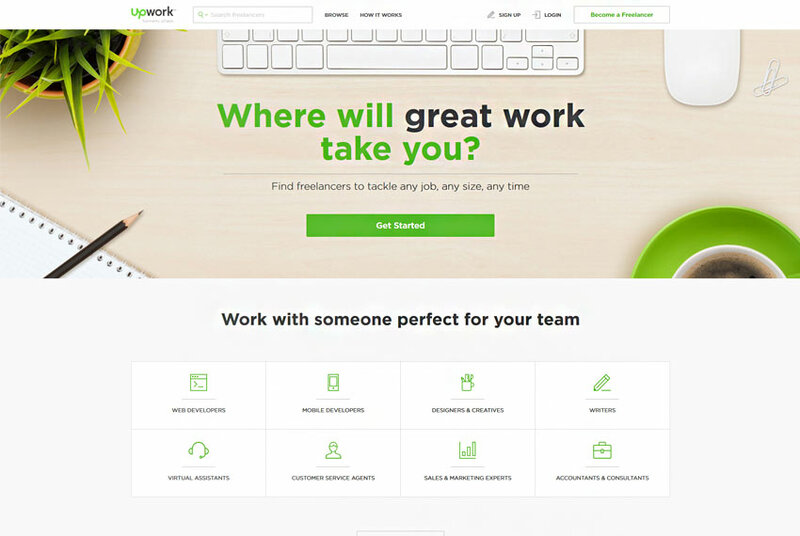 Upwork creates the impeccable conditions for communication and handles all the processes well thanks to the Angular capacities. Treasuring approx 13 million visitors monthly, Vevo platform offers excellent functionality and exceptional performance. The success to completely owed to using Angular that makes up the basis of the website. 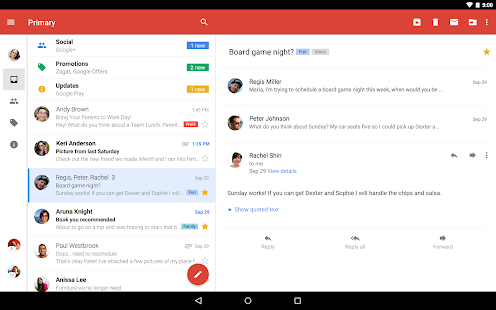 Taking a look at Gmail application, demonstrates the Angular’s features in the best way: the updates are performed dynamically and the interaction with the user is smooth and seamless. Created by Google, AngularJS is really the best tools for web development. It has succeed to won the attention of millions of developers. 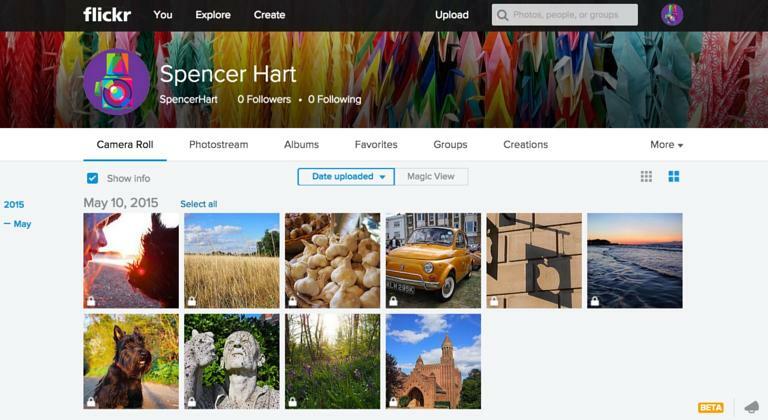 It has gathered a powerful community and contribute improvement. With the Angular’s help, the functionality websites can be considerably enhanced. Are you looking for the angularjs development company? Want to explore angularjs web development services for business Requirement? Just read our previous blog and see the difference, how Angular.js can help you build a rocking website.